In November 2015, Humanist Society Scotland announced its support for a ‘soft opt-out’ system of organ donation in Scotland. 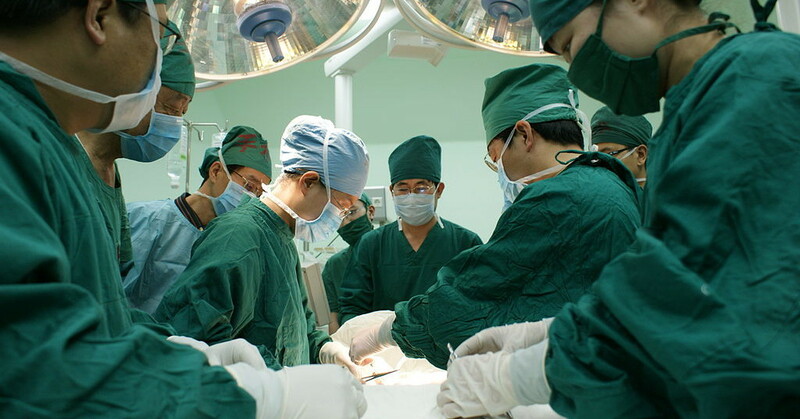 Scotland currently operates an opt-in organ donation system where a person has to register their consent to donate their organs in the event of their death. A ‘soft opt-out’ system (in addition to the current opt-in system) would, suggest the British Medical Association, . Under an opt-out system there would be a presumption in favour of consent for organ donation unless a person had registered an objection in advance. An opt-in proposal was introduced in Wales in 2013, and is due to come into effect next month. The British Medical Association (which supports soft opt-out in principle) expects this to increase the number of organs available for donation. Public opinion is clearly in favour of a change to soft opt-in. A 2012 poll in Wales found 63% of people in favour of a change. A more recent Scottish poll from September 2015 found majority support for the change. ‘Dozens’ of lives have been saved since the introduction of the opt-out system in Wales, according to the Welsh Government. In July 2016, Labour MSP Mark Griffin announced that he wishes to introduce a Bill to reform the law in this way. Image Courtesy: Global Panorama, Creative Commons.